Acre Farm Cattery is situated in a very quiet location not far from Biddulph, Congleton, Leek and Stoke-on-Trent. We are surrounded by open fields with no industrial or town noise to be heard. We can assure you that no matter how long or short your cats stay with us we will always provide a very high standard of care for him or her. Your cats well being is our number one goal whilst in our care. All Customers are welcome to visit the Cattery at any time during opening hours. 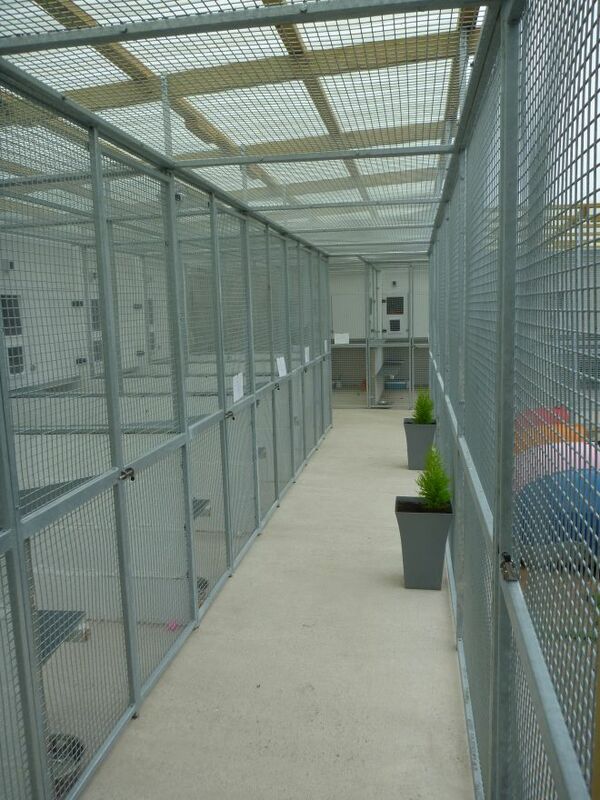 We will be pleased to show you round our facilities and answer any questions you may have regarding your cats personal preferences and requirements. We have no set times for visits. We like you to see us “as we are”. However, it would be preferable if visits were after 10am and before 4pm so as not to interrupt feeding times.